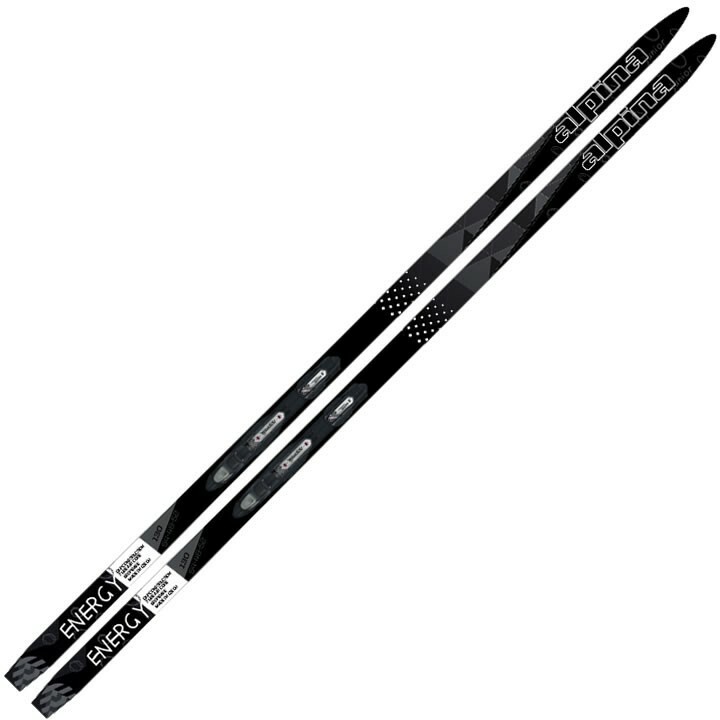 The Alpina Energy Jr Ski comes equipped with an easy to use Rottefella Start binding for optimal stability and control. This package is ideal for introducing children to the sport of nordic skiing. Tube Air: Air tubes integrated into the wood core save weight compared with pure wood cores while increasing durability and improving pressure distribution. Kick Smart Grip: A proven wax pocket pattern specially designed for Smart Grip skis. Smart Grip reacts differently when climbing and gliding according to the weight and pressure applied to the ski.